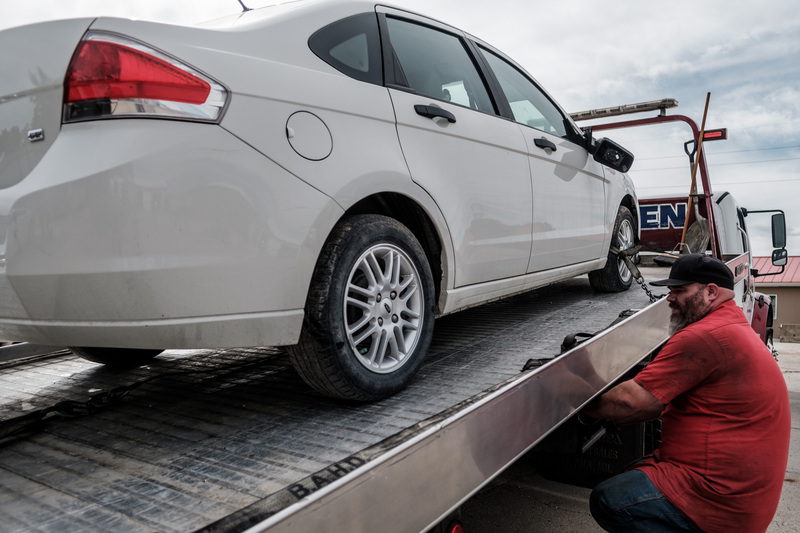 We have all the equipment needed to handle all of your medium and light duty towing needs, such as cars, pickups, boats, motorcycles, and trailers. 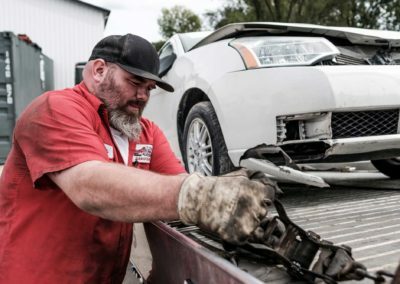 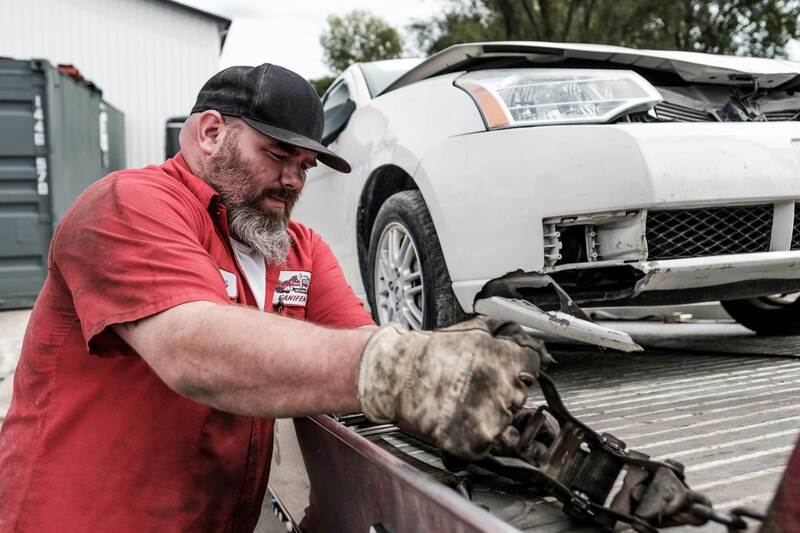 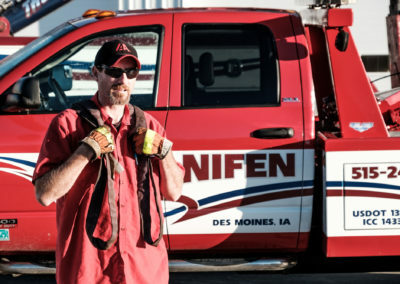 From a tow across town, to a rolled-over pickup in the ditch, Hanifen also has the trained personnel to handle the job quickly and efficiently. 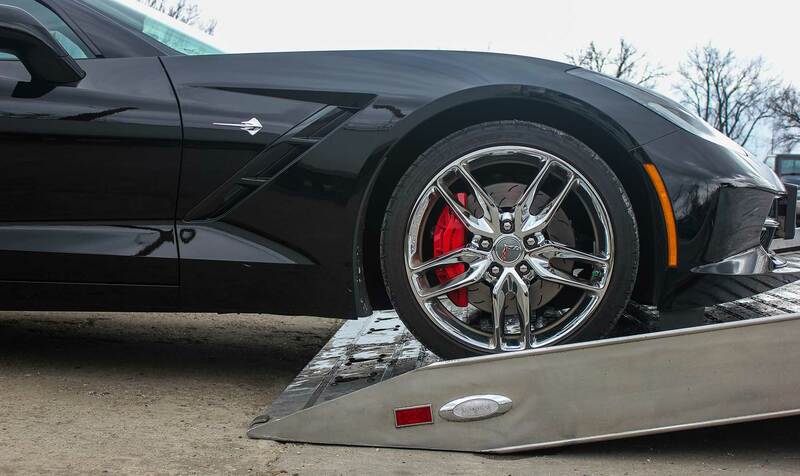 Worried about damaging your low profile vehicle? 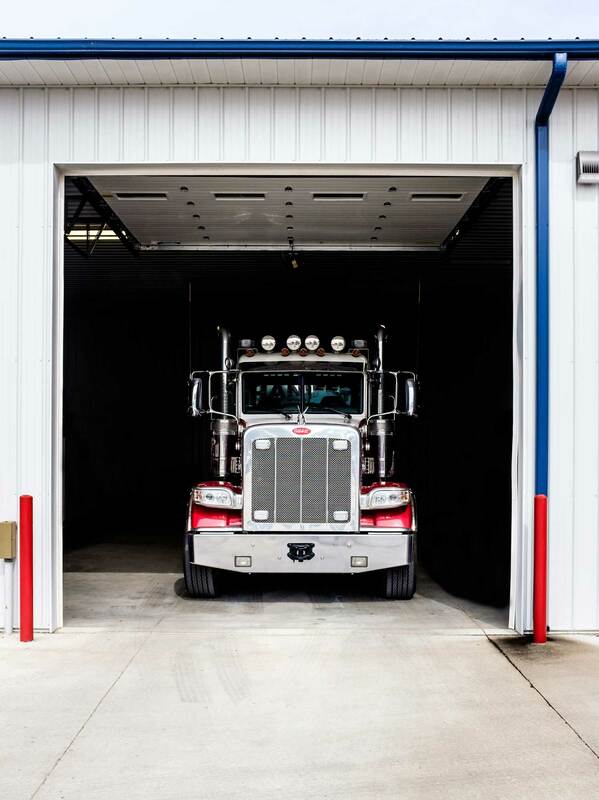 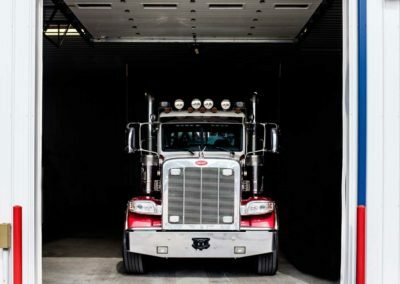 No problem – our state of the art flatbeds have been equipped with air bags so the bed of the truck actually lowers, therefore, allowing your vehicle to be loaded without any fear of causing damage to the undercarriage. 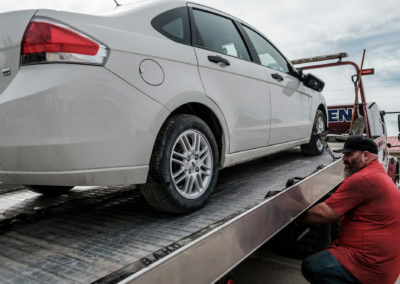 No matter your towing needs, only trust the professionals at Hanifen. 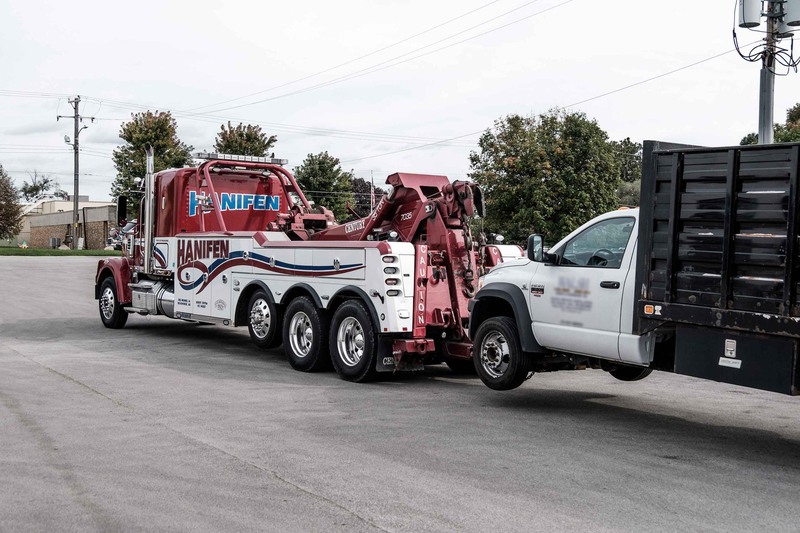 When you’re looking for experience in the heavy duty towing industry, there is no better company to choose than Hanifen. 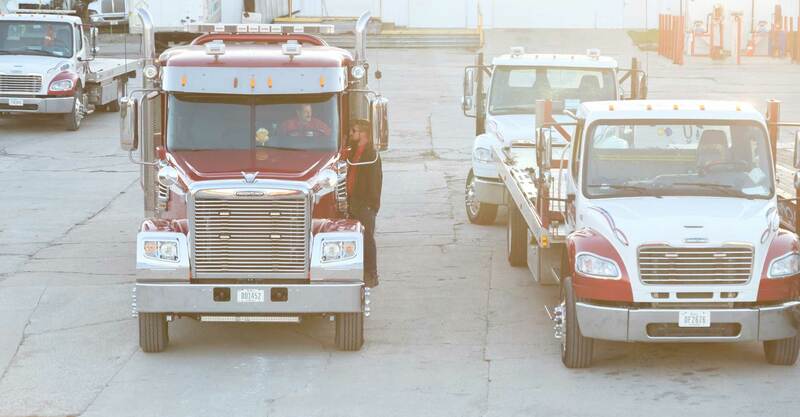 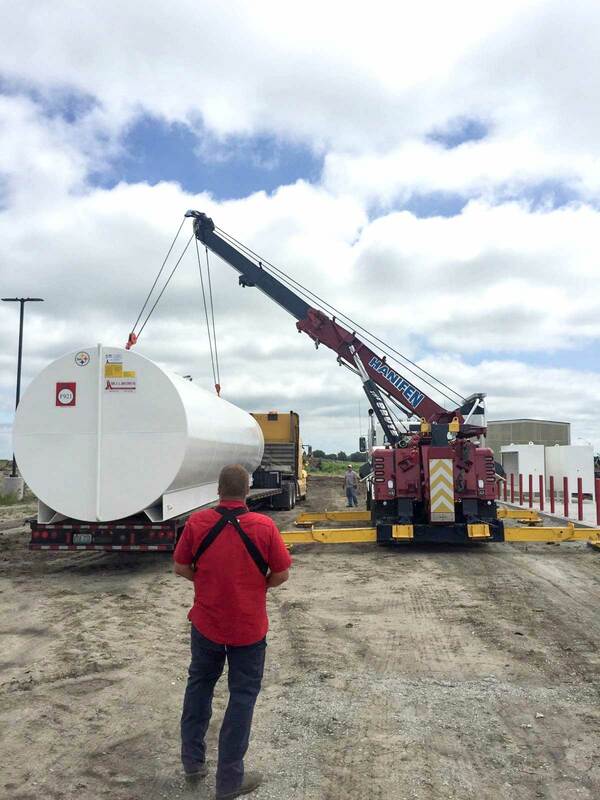 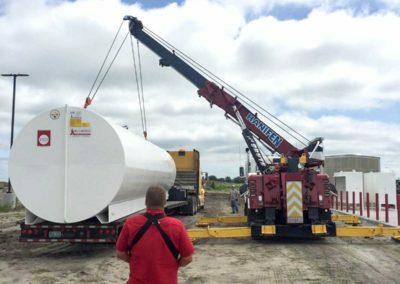 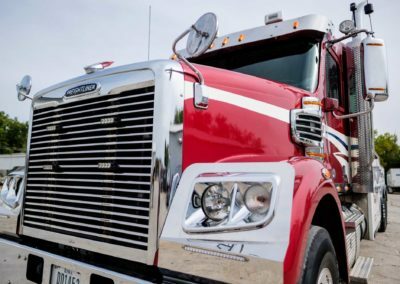 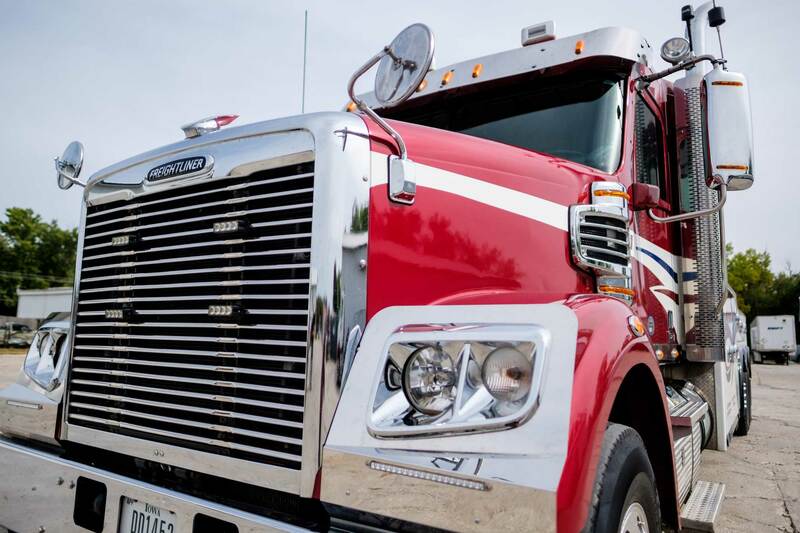 We have a state of the art fleet of heavy duty towing equipment to handle any job, from a straight truck, dump truck, or the recovery of a rolled over semi-tractor and trailer. 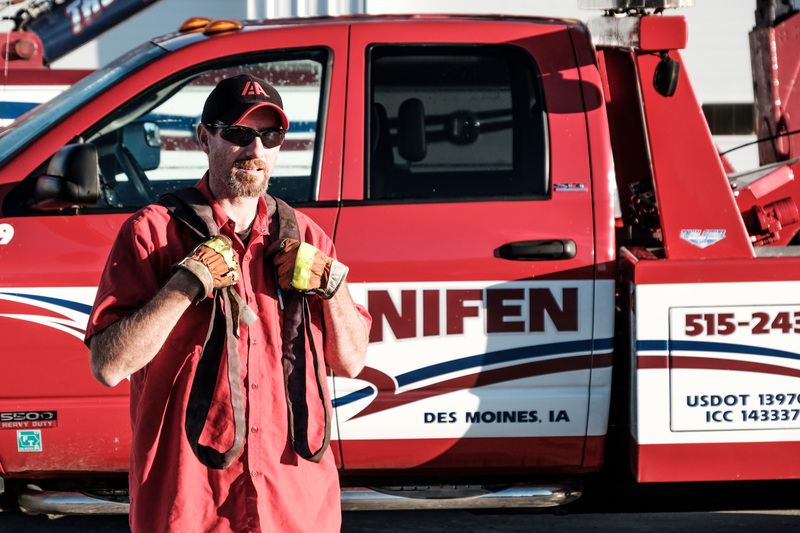 Our top priority is to complete each job in a safe and timely manner. 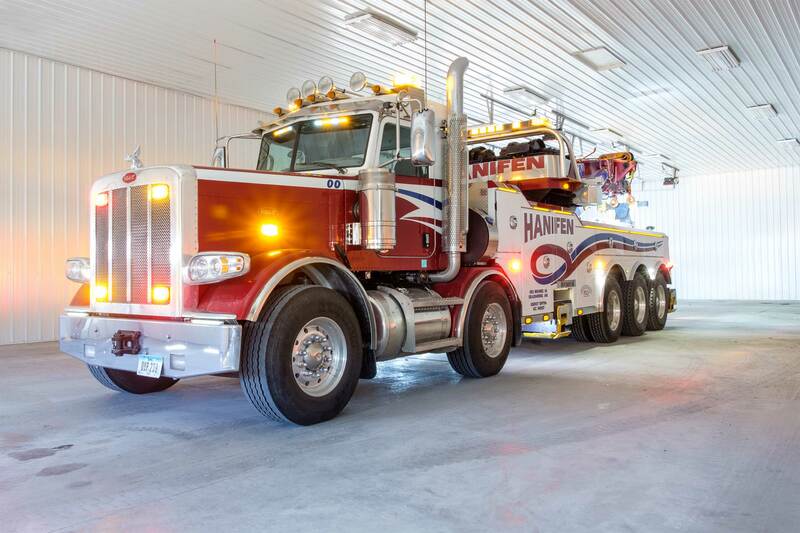 Hanifen takes pride in our state of the art heavy duty wrecker trucks. 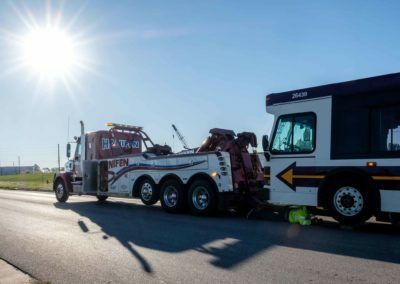 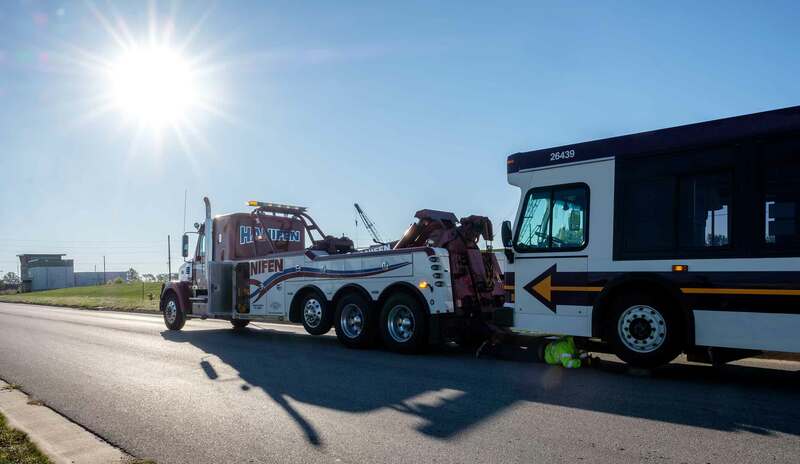 All of our heavy duty tow trucks have a 35-ton wrecker body with low rider under-reach that allows us more clearance and reach to tow any modern day truck on the road. 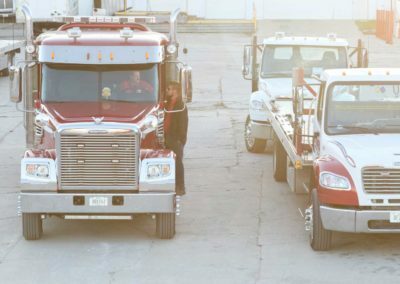 Our heavy duty trucks add just one more dimension to our complete line of towing and recovery vehicles to service our customers. 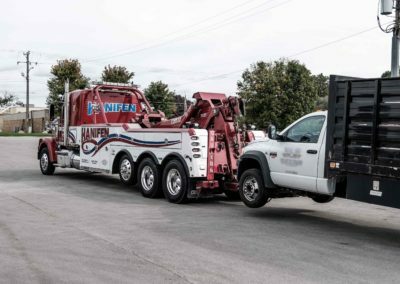 Our brand new 75-ton Hanifen Rotator features a boom that rotates a full 360 degrees to allow us to have more weight that can be transferred from the front axle when towing heavy loads as well as providing clearance over the rotator’s rear deck when towing vehicles with front overhang. 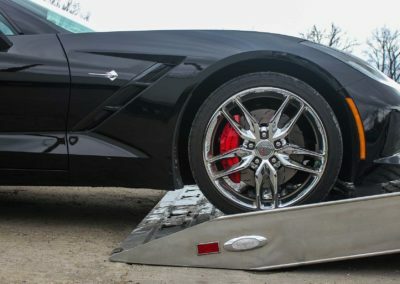 The truck also has a low rider stinger, which helps get under low clearance front ends and has a lift capacity of 18,000 pounds at its fully extended reach of 165.5 inches.